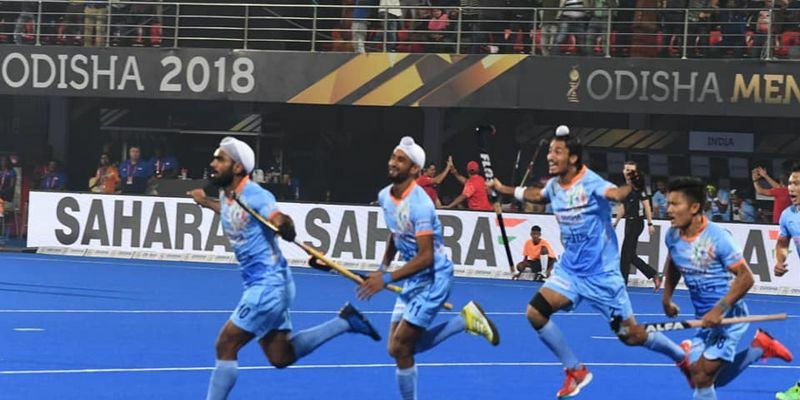 Indian men team’s coach, Harendra Singh, lavished praise on his team as the hosts’ secured a spot in the quarter-finals in the ongoing FIH Hockey World Cup by beating Canada 5-1. Singh added that we would have liked if his side could have secured a clean sheet in their final group stage fixture. The Indian men’s hockey team secured a spot in the knockout stage of the ongoing FIH Hockey World Cup as they brushed aside Canada by a scoreline 5-1 in their final group stage fixture at the Kalinga Stadium in Orissa. Lalit Upadhyay, who was adjudged man of the match, starred for the home team as he scored a brace in last night’s win. "There, the World Cup will begin. We just won a four-nation tournament. "Actual tournament starts with the next game. I am happy but can't be very happy (at the moment)," Singh said in a post-match press meet. Canada almost gave Indian fans a heartbreak by equalising in the third quarter, but India turned things around in the fourth quarter as they came out all guns blazing to score four quick goals. "I think in the first half, we did too much running. The final execution, we were in too much of a hurry. I think that childish instinct inside, they have to throw that out. That is what we spoke about at half-time. 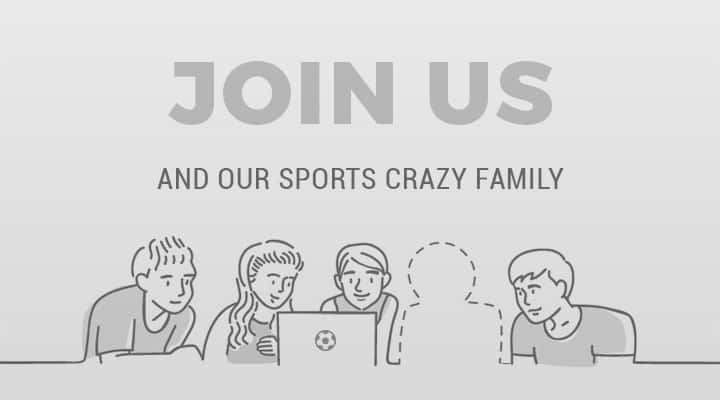 This team has the strength, we can change any player at any time. "We knew Manpreet was having cough and sore throat. We could not use him for the entire match. So we had one less midfielder. That's why Lalit Upadhyay's role changed. I pulled him back a little," Singh added. Despite all the positive feedback after last night’s emphatic victory, Harendra lamented the fact that his side failed to keep a clean sheet in their final league fixture. "Clean-sheet nahihua (didn't happen), I feel bad about it. By conceding a goal, you give away the momentum to the opposition. It puts pressure on the (future) opponents when they see the team is coming on the back of a clean sheet," the junior world cup-winning coach added.